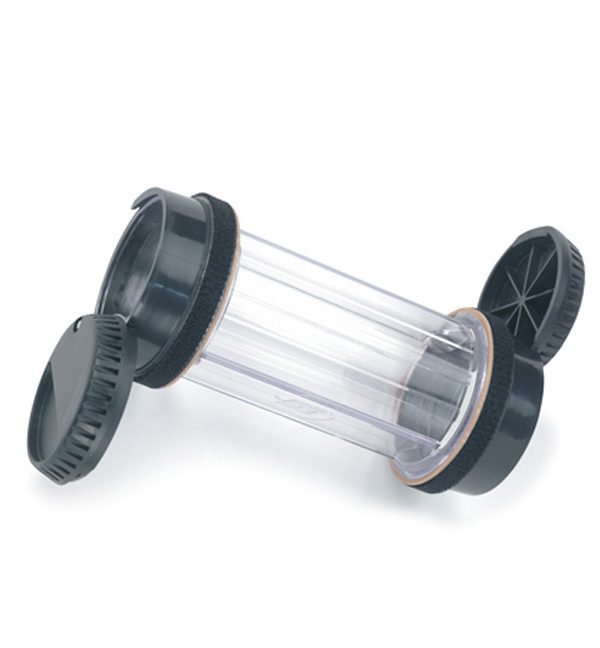 This top-selling Diebold VAT carrier tube provides easy access, double end opening for optimal customer use. The clear, see-through body allows financial institution employees to see incoming transactions. With the purchase of the VAT Carrier Insert Labels avoid carrier mix up and confusion. Try the Germ Resistant Carrier to help reduce the spread of germs.